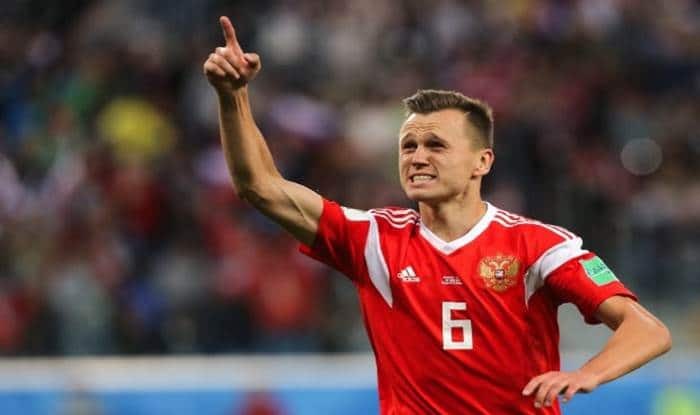 Denis Cheryshev starred as Russia defeated Kazakhstan 4-0 in the Euro qualifiers 2020. In what was an emulation of their World Cup heroics, Russia ran the show against Kazakhstan, hammering them 4-0. Valencia’s international winger Denis Cheryshev scored a brace and assisted on another to lead his side in the UEFA Euro 2020 qualifiers.